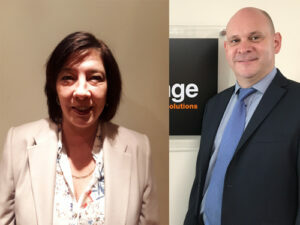 Kath Rhodes and Richard Money have joined the European team at Inner Range to head up sales across the UK as UK Sales Managers for the North and South respectively. Kath has worked for a number of companies such as Baxall Security, A&A Security and Europlex Security. Recently she was the Northern Regional Manager for Siemens. After the Vanderbilt buy-out she left the industry in October 2016 and worked briefly in other sectors till she heard about the Inner Range role and was tempted back. 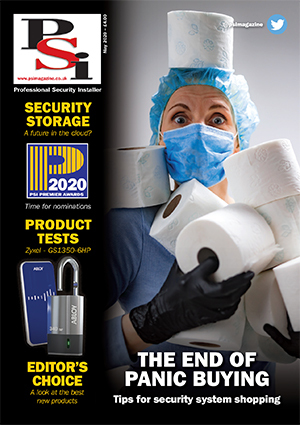 Richard worked for Clarke Instruments, Gardiner Security moving to ACT (Access Control Technology) in 2011 as a Senior Account Manager for five and a half years until the Vanderbilt buy-out.